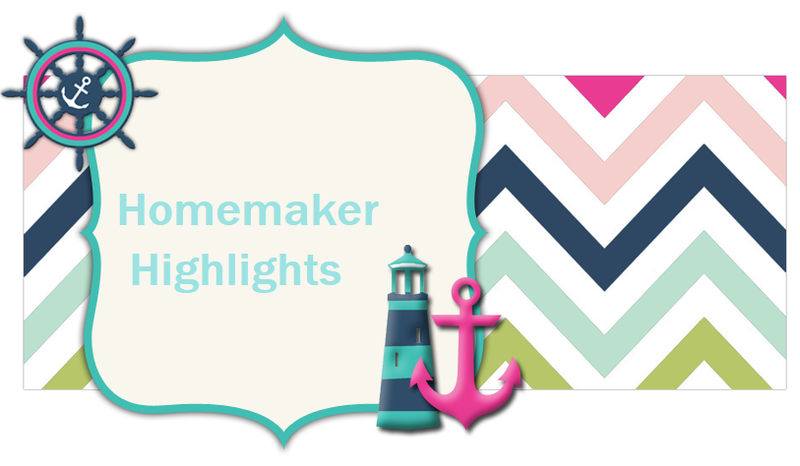 Homemaker Highlights: Going "green" can involve working for the Lord. Going "green" can involve working for the Lord. Master collection centers need to be able to accept, protect, store, and transport loads of Bibles, even damaged ones. They are independent and responsible for how the Bibles are distributed. Master collection centers ship Bibles around the world or to ministries that do. We encourage master collection centers to find collection points that will accept and transport Bibles to them and then list those collection points on a webpage that we can link to from their listing on this page. Please share this information with anyone that might be interested in seeing Bibles go to hungry hearts around the world. Establishing master collection centers, collection points, publicity channels, transportation connections, donor support, volunteer connections, and prayer support helps. Individuals and groups can start informal independent Bible distribution clubs to gather information to share and do projects to help move Bibles. Corky Swearingen 14359 Highway 112Springdale, AR 72762(479) 248-1056(479) 366-7010 cellCall & make arrangements before delivery. Stan Hinman 1727 North StreetKansas City, KS 66112(913) 549.3686(785) 893-2207 cellCall & make arrangements before delivery. BETHEL WORLD OUTREACH MINISTRIES INT'L 8252 Georgia Ave.Silver Spring, MD 20910(301) 588-8099 x207http://www.bwochurch.org/Open 10 - 7 P.M., Tues - Fri.
THIRD DAY MISSIONS, INC. 48 Larkin StreetStaten Island, NY 10302(718) 702-2078http://www.3dmissions.org/email: mailto:RevDelgado@3DMissions.org?subject=viaDeliveries by arrangement. Ty Hartman 725 Menges Mill RoadSpring Grove, PA 17362(717) 225 4487email: mailto:donatebibles4him@aol.com?subject=viaDeliveries by arrangement. POTTER'S HOUSE FOURSQUARE CHURCH 101 3rd Ave.PO Box 1673Lewisburg, TN 37091(931) 270-7320Deliveries by arrangement. LIVING WORD 2106 S. First StreetPO Box 461161Garland, TX 75041(469) 952-8837 email: mailto:whatteva2004@aol.com?subject=viaDeliveries by arrangement. This ladies can bring a whole new meaning on recycling and bringing new life! This is something we can very well sink our hearts and hands into. I know that being a stay at home wife and mother can sometimes feel like we do not do "enough" for the Lord. Though in my years I have realized I do still serve him greatly at home. I am a helpmeet to my husband, we are raising a child to know the Lord, and by cleaning our home and everything is taken care of...I bring happiness, order, and comfort to my family. By having the home clean and such I am more at ease when others stop by...which can help me be a better hostess. Also by taking care of what we have I show the Lord I am grateful for all he has done for us and given us. We could really go a ways with gathering Bibles. I plan on placing an ad on http://www.freecycle.org. You can also see if your community has a branch off group for selling items. The ads placed there are free and we have a branch off group. You could call local churches and take them a flyer explaining your purpose. Maybe place an ad in the local paper. They may place it for free or for a small fee. Ask family members if they have any extra Bibles they need to find homes for. Just throwing some ideas out there. If you have any please add in the comments. If you have any Bibles you would like to send me to include in my shipment, please, email me and I will give you my information on where to send it to.